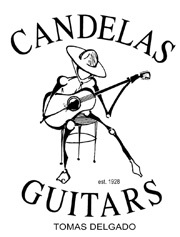 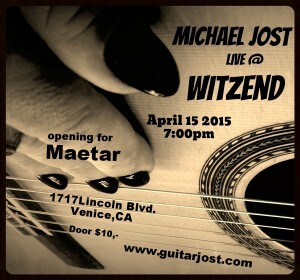 Please join us for a special night at WitZend in Venice, CA. 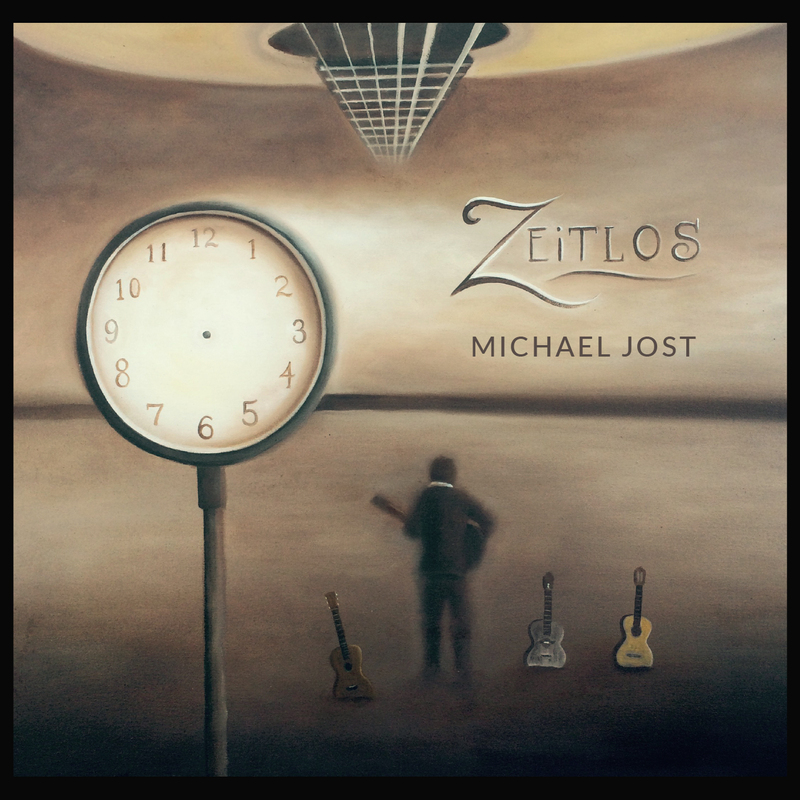 Michael Jost live on guitar presenting his new Album “Zeitlos” … also performing the fantastic Maetar. 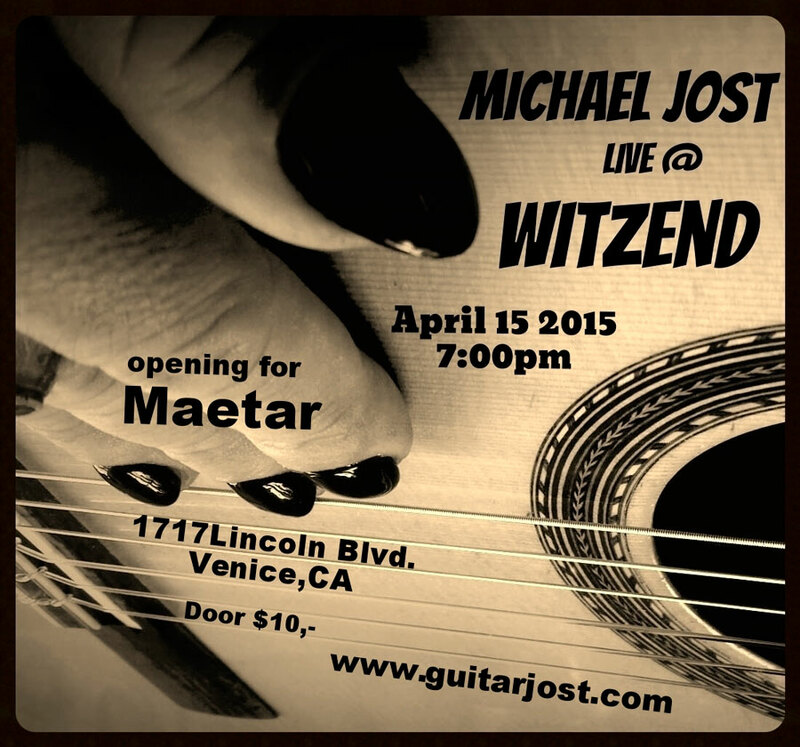 Previous PostZEITLOS sliding scale Thursday is on nowNext PostJoin us for a true Venice extravaganza!